What kind of volunteering do you do? I’ve been volunteering in two different places. 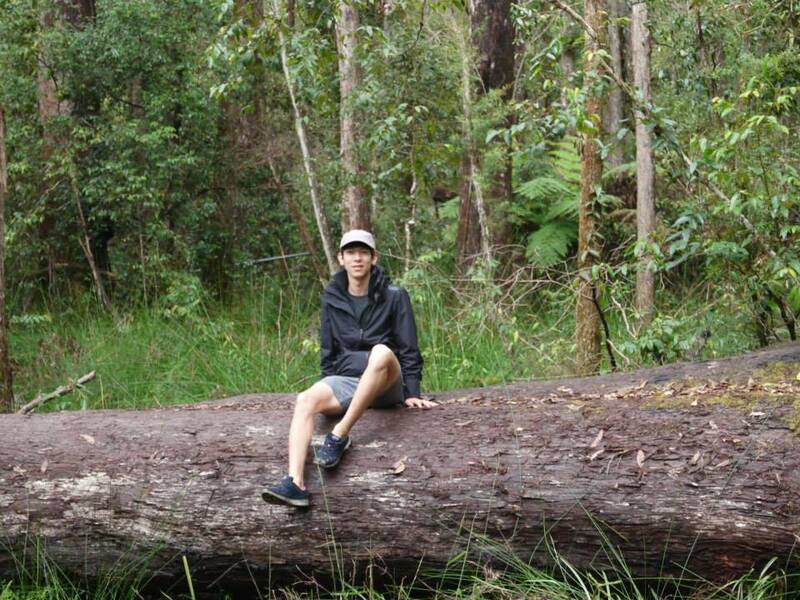 The first one is as a tourist guide at Cape Byron. As a tourist guide I explain tourists why whales pass Byron Bay and much more. The other volunteering is as an assistant in the herb nursery. Here I helped people who have Down’s syndrome with planting tasks. How did you get that volunteer position? At first time, I tried to find some volunteer work through Gumtree. But most of the volunteer advertisements need some costs or those places are quite far away from where I live. That’s why I decided to find another method. I tried to contact via Sonia who has been working at BBELS. And then I could start choosing several tasks for volunteering among several places. I should have contacted the school as soon as possible. That decision was the best choice. At Cape Byron, I explain how to take a walk around the lighthouse, why a lot of whales come in front of the lighthouse, how to build this place and even technology issues about beacon lamps. Also I lend tourists a telescope for watching whales or dolphins and sometimes I take a picture for them. In the herb nursery, I’ve helped them make a garden. Also there are some people having Down’s syndrome. So I help them and talk about any subject. They love talking with new people and they don’t have any prejudice to stranger people. Sometimes I plant a seedling and transplant several kinds of herbs from pot to yard. What do you love most about your volunteering? To be honest, I didn’t have a lot of time for making oz friends, because even people who speak English as their mother tongue have to work. But I can make a lot of friends since I’ve started volunteering. Thus I have been satisfied with volunteering even though I’ve spent quite long time finding a place to volunteer. Why do you think BBELS students should get involved in volunteering? I’ve taken delight in living in Byron bay for about 8months. Surfing, hanging out, enjoying drinking and doing exercise every single day is awesome without doubt. But I bet that if students get involved in volunteering, they will have a beautiful remembrance that they can’t get from playing something. 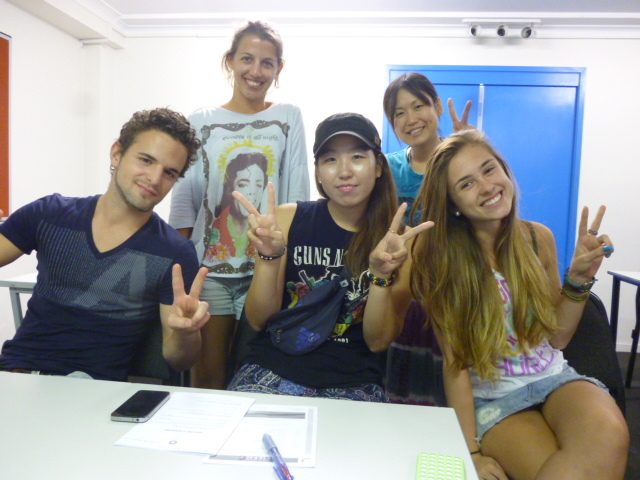 Also it is a perfect activity for improving their English skills, especially how to speak. This week the elementary class had a cooking lesson. We would like to welcome our new ‘Byronites’. They are a small but studious group.